Sometimes science teaching is conducted with little care about actual scientific facts. As a result, its influence can be reduced to get basics skills that are not enough to meet today needs for long life learning. Our project offers as a complement different free talks for students and teachers with the aim of promoting hands-on science education. These talks were designed to engage and motivate students in their learning of science and support the teaching of science curriculum making use of common and pedagogical material in realistic hands-on demonstrations. 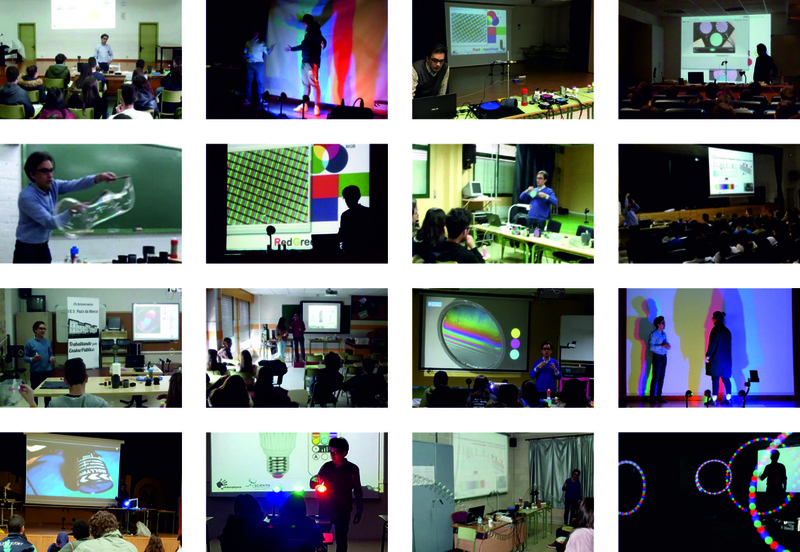 Talks designed in general to provide an interactive learning experience through entertainment and enjoyment and, in particular, to facilitate discussion of concepts related with for example about energy, magnetism, electricity or optics and that attempted to merge informal and formal learning. Talks began with a presentation that provides the context for learning and a set of activities that help students to visualize, comprehend and connect to their knowledge. During the presentation, proper in-context relations with the curricula are established. 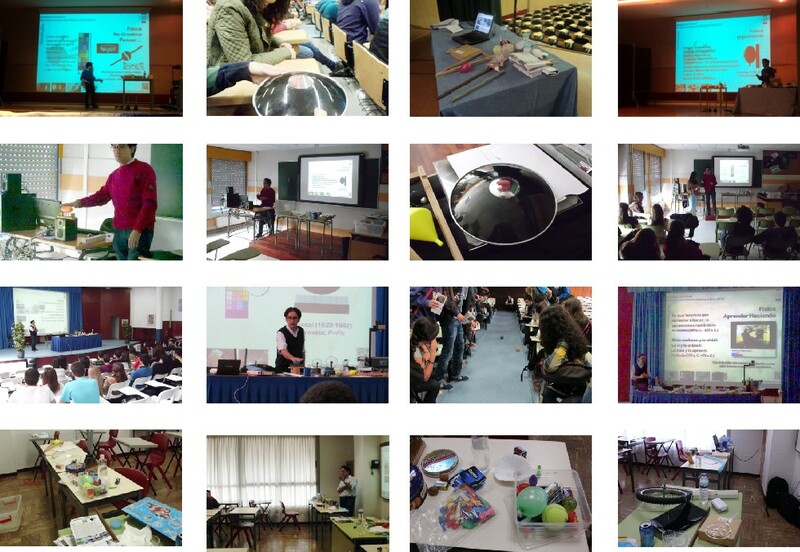 Since the hands-on demonstrations spark student’s interest, facilitate learning, are short and easy to replicate, these talks have also the objective of instigating the teachers to progress their daily work, since they can introduce new methods of interaction between the subject and the students, like those that can be found in Scientix, encouraging them to take part in its activities, and providing them the links for updates and news about Scientix.